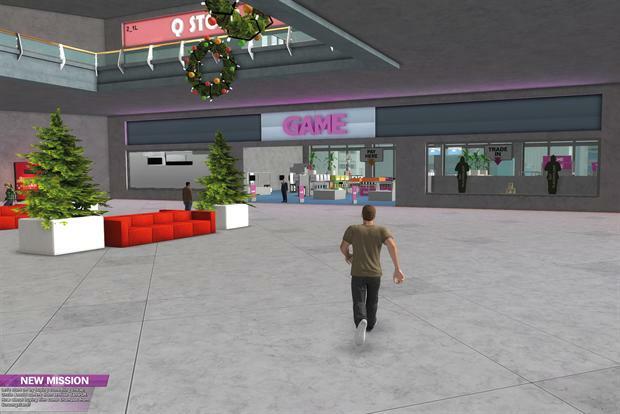 Video games retailer Game has acquired Multiplay, which organises a range of competitive gaming events, for £20m. Game claimed the deal would significantly expand its own events and "eSports" programme and drive deeper interaction with gamers. Multiplay runs Insomnia, the UK’s largest eSports event, which registered a 60 per cent rise in visitor numbers last year. It also provides promotional services to game developers and technical services for online gaming. Martyn Gibbs, Game's chief executive, said: "The world of live events, eSports and multiplayer gaming is growing rapidly and one we have been looking to enter for some time." All of Multiply’s 50 employees will remain with the business and Craig Fletcher, its founder and CEO, will continue to lead it, reporting to Gibbs. Last August Amazon acquired Twitch, an online video service used by gamers to share footage of their gameplay, for $970 million (£585 million). In January giant talent agency WME-IMG also moved into the eSports market by buying Global eSports Management, which represents a number of high-profile tournament players.